The illegal use of camouflage is concerning to the National Security Minister. 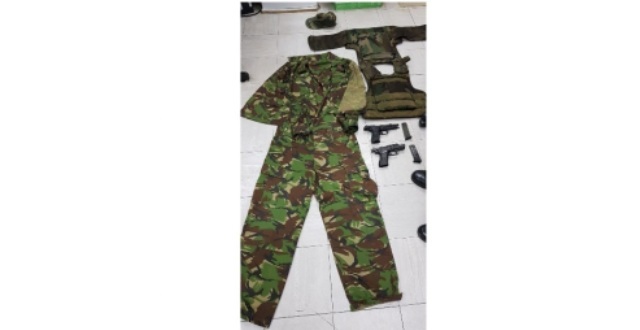 Stuart Young’s revelation comes a day after UWI employee Maria Dass was kidnapped by two men on campus – one was wearing a vest with the word “police” and the other was wearing camo. Mr Young says he has begun to explore the issue. Meanwhile, Mr Young commends the police service for their response and subsequent rescuing of Ms Dass who was found in Caura. Two men were arrested and are assisting with investigations.